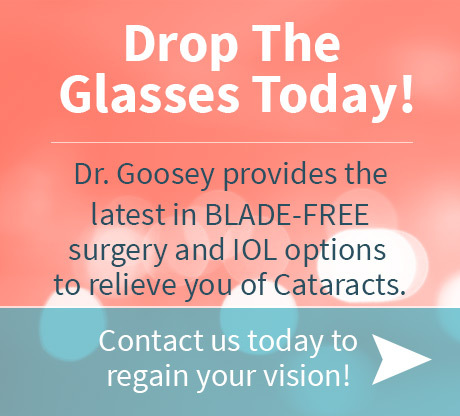 Optical care demands the best of services from a qualified cataract doctor. However, deciding on the right doctor can get difficult for first-timers. Going by the references of a general practitioner, family, or friends can be a safe bet. Another easy way to find a cataract doctor is to check the American Optometric Association and American Academy of Ophthalmology websites for doctors located in your area. Simply looking through search engines for local cataract doctors may also prove useful; however, it is important to go beyond page rank and patient reviews. 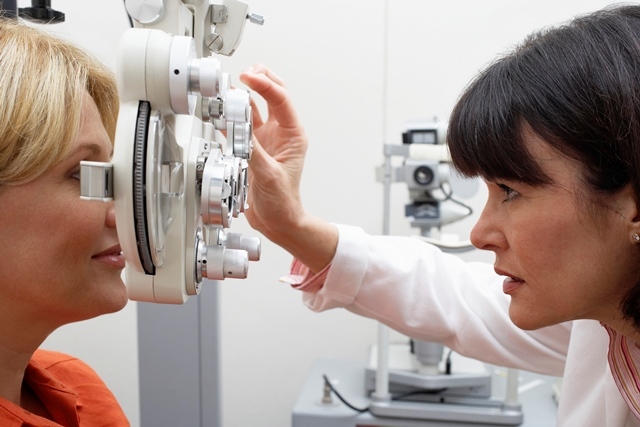 There are two types of eye doctors – 1. optometrists, and 2. ophthalmologists. While optometrists are qualified to diagnose and treat a few basic eye problems, ophthalmologists are experts who can address the entire range of eye diseases and perform surgical procedures to remedy the issues. Verifying the cataract doctor’s license to practice in a given state is necessary before actually making an appointment at the clinic. With most records being available on the Internet, checking for membership and credentials with professional organizations is quite easy. While you’re at it, a quick look at the online reviews and comments can also be useful. The experience of the doctor determines his other abilities to diagnose more complex problems while being knowledgeable on more treatment options. It also is an assurance of their success, expertise, and reliability, without which it would be difficult to stay on the job for years. Cataract doctors can choose to specialize in different treatments for cataracts, such as different procedures and what technology they use. Those looking for specific treatments should take the time to check if the doctor is qualified, certified, and experienced in handling the specialized treatments they are interested in. While the above four factors go to determine the professional capabilities of the eye doctor, checking the payment options is a must, given that going to an optometrist or ophthalmologist outside an insurance network can be extremely costly. A simple visit to the website or call to the main number can help determine what forms of payment the cataract doctor accepts. 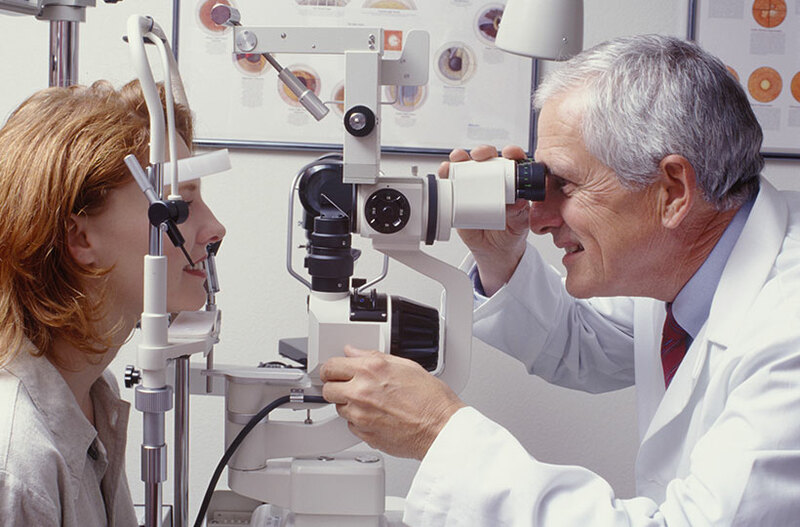 It is also a good idea to consider the type of patients the cataract doctor treats, since they are generally seniors or children, as well as patient experience, facilities, thoroughness of exam/diagnosis, time allotted for each appointment, etc. to determine if it’s worth coming back for treatment. 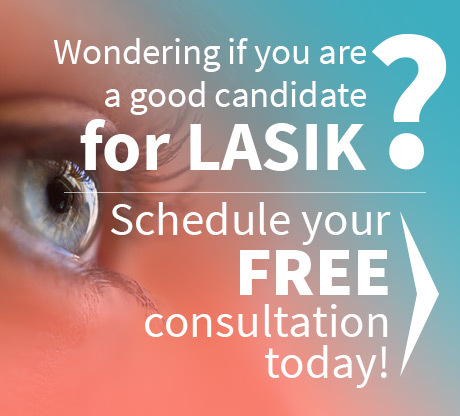 If you live in the Houston area and need a cataract doctor, call us at 713-234-6134 or fill out our form. What Does It Mean To Have Spots In Your Eyes?